Being a rug can be tough. Walked on, spilled on, oil spills, smells as well as dirt and ashes can all get stuck in the fibers and then pressed into the rug from foot traffic and pets. The best solution is to remember that rugs last a lot longer if they are cleaned at regular intervals. If you let rugs go for too long, the dirt and debris can break down the fibers and create holes in the rug from the friction. We are a rug cleaning company the provides services for all your rug maintenance needs. From spilled coffee to wine, spaghetti or worse, we can help you repair your rug. If your puppy has an accident or if the baby plays "baby diaper blowout", we can come to your aid. For simple spills, start by blotting the area and then call us. If you use the harsh chemicals in the store, you'll only damage the fibers in your rug. Never apply water on a stain, it can cause the stain to spread further. Water can make the dyes in the rug bleed. Not only the rug can become damaged, so can the floor underneath of it. Our professional cleaning services will help rid your rug of stains and odors. We use only professional cleaning methods that will ensure that your rug doesn't bleed during the process. Our 10-step process will completely clean your rug without damaging the delicate fibers that make your rug so special. You can rely on our highly trained professionals to do the job right the first time. We can restore your rug to its former glory and we use only non-toxic hypoallergenic cleaning options so you can rest assured that your family and pets are all safe from dangerous chemicals. Do you want to have repair, cleaning and restoration services for your specialty rugs and carpets? We're the company to call. We use specific cleaning methods on each and every type of rug and carpet. Each rug has its own type of cleaning method. 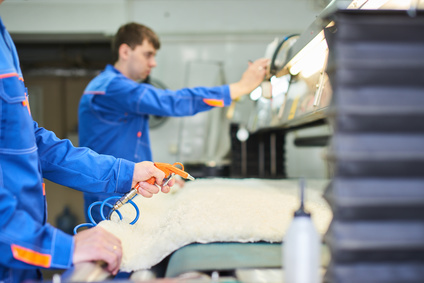 From silk to wool and sheepskin to cowhide, we will ensure that your rug is cleaned using the proper method. 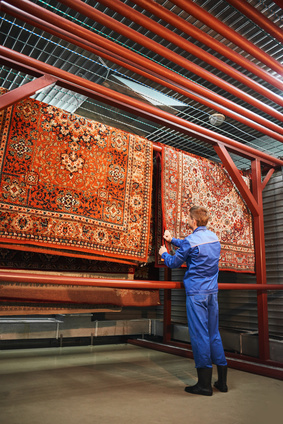 Even delicate Persian rugs or Central Asian rugs can be cleaned by us. We also clean Caucasian rugs,k Anatolian rugs, Chinese rugs, Kurdish rugs, East Turkestan rugs and even Tibetan rugs. All of our professionals are certified and can quickly identify what type of rug you have and the materials that it's made up from. 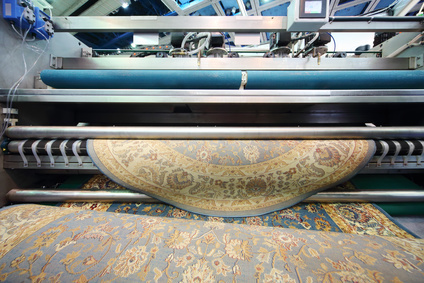 We use only high-quality cleaning equipment and tools to ensure that your rug is restored to its former glory. Give us a call and let us give your rug a free inspection. You'll get a free estimate and we can collect your rug free of charge if you wish to use our company.